As parents, we do everything to keep our children out of harm’s way, especially when they are young. 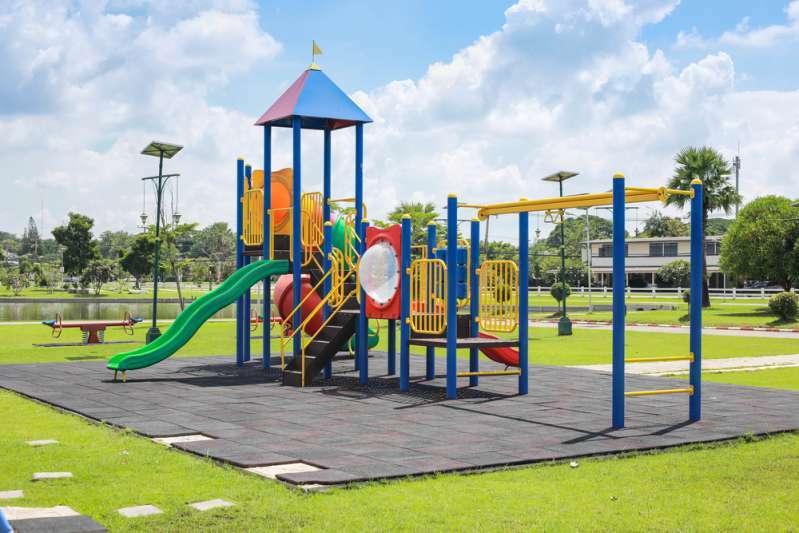 But some seemingly safe activities, such as riding down a slide, can harm a little child in ways we’d never have expected. Riding down a slide can be fun both for children and their parents. But it’s all fun and games until someone…Breaks a leg. 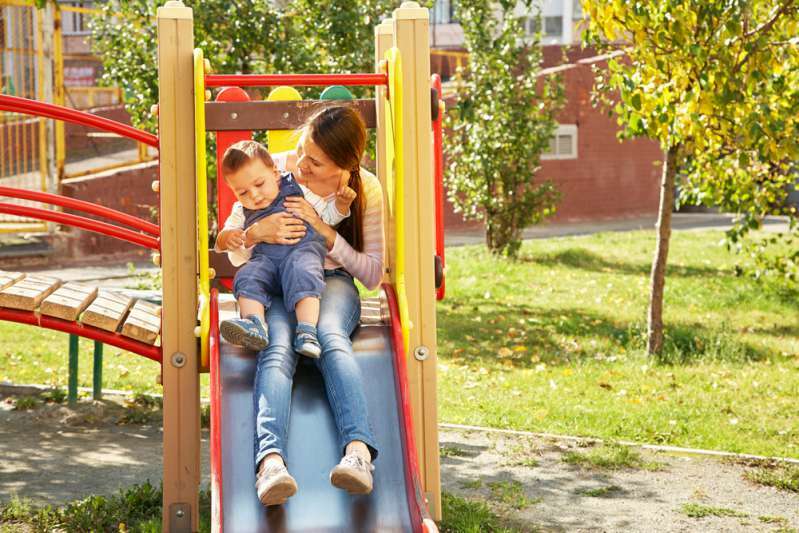 A mom from Virginia has learned about the possible consequences of going down a slide with a young child on your lap firsthand. The woman took to Facebook to spread her warning message. Kayla and Matthew took their young son and daughter to a playground. Matthew sat on the top of the slide with the couple’s daughter, Emelyn, preparing to ride down. Kayla stood in front of them to film the fun. The young parents had ridden down the slide with their kids on their laps before that evening, so what could possibly go wrong? READ ALSO: Why Did A Playground Slide Explode In West Allis, Burning 9-Year-Old Boy? As Matthew slid down, Emelyn’s foot got stuck between the slide and her father’s leg. This led to a tibia fracture in the girl’s left leg. Fortunately, young bones knit fast, and Emelyn is expected to recover in a few weeks. Some may find the video of this accident difficult to watch, but it can serve as a memorable warning to other parents. This kind of accident is more common than you may think. The Independent cites an alarming statistics: "about 352,698 children younger than age 6 got injured on slides between 2002 and 2015." Leg fractures represent a significant number of these injuries. So here’s a word of advice to all parents: if your children aren’t old enough to go down a slide on their own, simply stay away from slides. Riding down a slide with your child on your lap is not as safe as it looks.